Gingerbread zamboni and hockey themed sugar cookies! Beer! Come decorate cookies and raise a pint for Ronald McDonald House Charities! 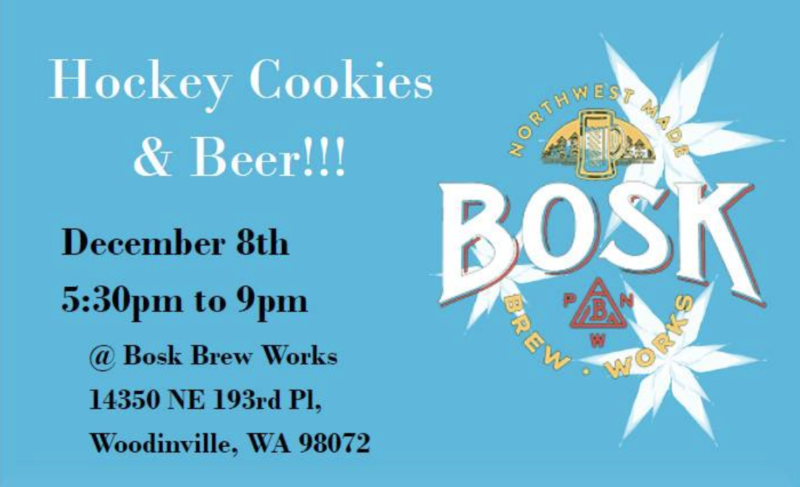 Featuring Cookies and Doughnuts from Steve’s Doughnuts and beer from Bosk Brew Works!! Open to ALL AGES!! 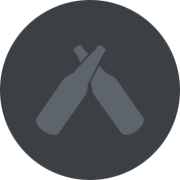 There will be hot non-alcoholic beverages too! If you cannot make the event, but want cookies, PM me! I could even be persuaded to deliver a crowler of beer with those cookies if the donation is right!